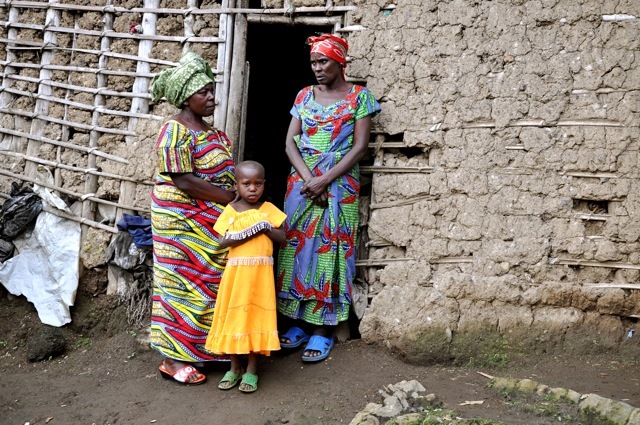 The DR Congo in May - "We pray and carry on"
Jesse Thornburg, World Relief Volunteer in the DRC, tells the story of DRC's most recent uprising: For eastern DR Congo, this has been a scary and puzzling week. The new leader of the M23 rebels, Sultani Makenga, has for the past month been openly threatening via radio to attack the city of Goma, but no action resulted for weeks on end. More stressful than "the boy who cries wolf" is the pack of wolves who cry "we will eat you" but stand peacefully by (armed and ready) for weeks on end. 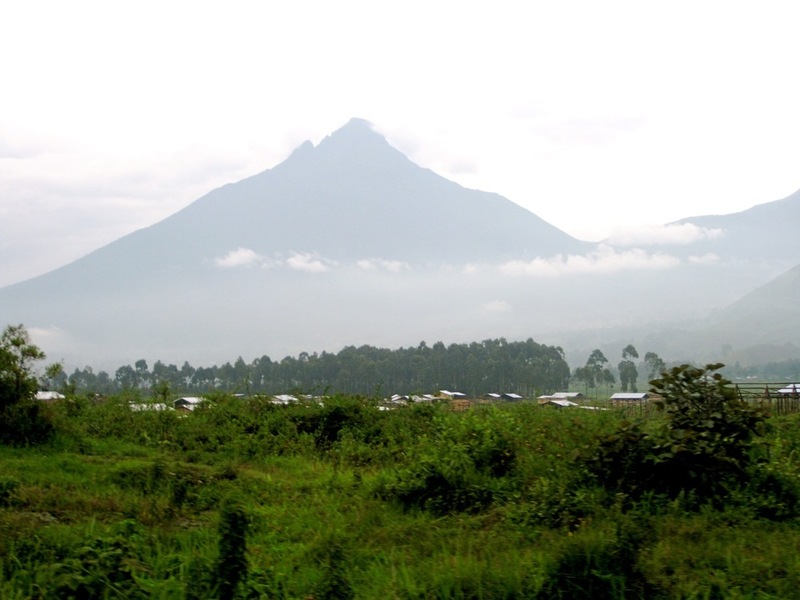 Then suddenly, the M23 rebels fulfilled their threats and attacked Goma last Wednesday morning. They fought with the government and UN troops in the western parts of the city while we listened on the eastern edge. From our office, we heard the gunshots and artillery explosions falling - just like in November, but this time the explosions were much closer and within the city limits, around some of our staff members' homes and an orphan center we support. As our staff were being sent home, I hastily packed a few bags and drove our 3 American visitors into Rwanda. The visitors took it surprisingly well, especially considering two were new to Africa. The situation had accelerated so fast - that morning I spent the first hour of the workday as usual, thinking it would be just another day. The fighting continued until the evening, and suddenly it stopped. It appeared the rebels had attacked in anticipation of UN Secretary General Ban Ki-moon's visit to Goma the next day. But in a bizarre turn, by the next morning (Thursday, 5/23) both sides had agreed on a ceasefire (see http://www.bbc.co.uk/news/world-africa-22634535). The UN troops stopped shelling, cleaned their tanks and trucks, then came out in clean uniforms to welcome their esteemed visitor. Mr. Ki-moon came and went as planned. The rebels withdrew outside the city and have remained peacefully there ever since. I returned to Goma yesterday morning. We pray, listen, and wait, but so far the coast is clear. We don't know if the rebels were making some sort of one-day statement or if they were pressured to leave by the DRC government, but we hope a viable, lasting peace is being formulated now. In the end, at least 19 people (including several children struck by artillery) were killed last Wednesday with little warning, with 7 days of peace starting the next morning. My friendquoted a Swahili proverb that perfectly captures the situation: "When elephants fight, it's the grass that suffers." Here, as so often in Africa, "big men" play their games for power and wealth, but they usually face no repercussions. It is their citizens, the poor and helpless civilian families, who pay the price. Bwana atusaidie (The Lord help us). Our fluctuating situation, from violence to tense anticipation to violence, seems to fit with Isaiah's cries in Isaiah 59. The passage is long but when read together, it gives a picture of how many of us feel.